LP comes with mp3 download. CD packaged in gatefold wallet. 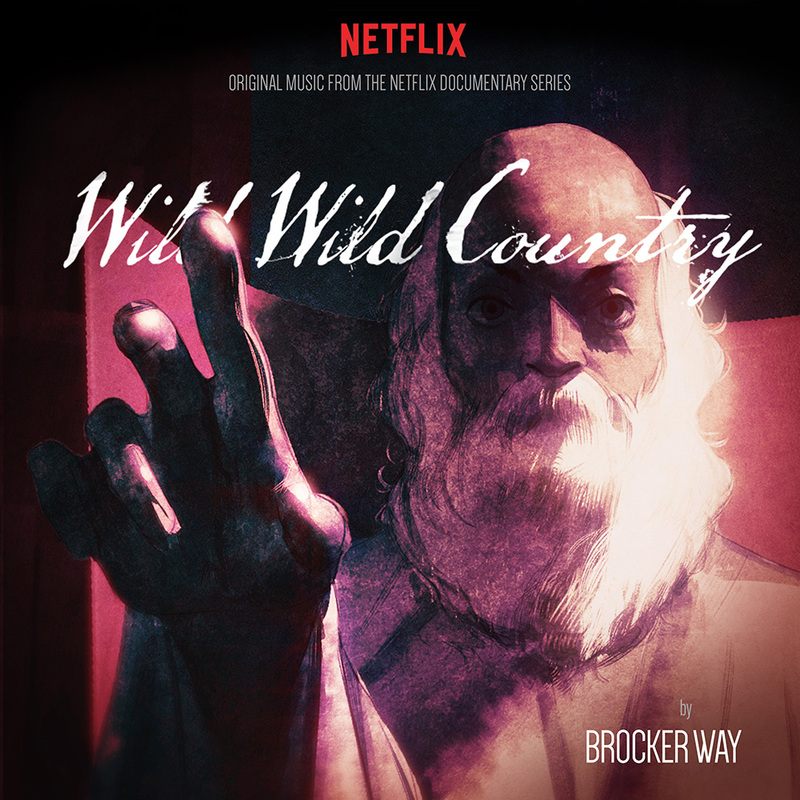 Los Angeles-based composer Brocker Way’s impassioned neo-classical arrangements act as a powerfully emotive force behind the hit Netflix series Wild Wild Country, gently nudging the audience’s perception, and at times brashly stepping out in front of the show’s subject matter. 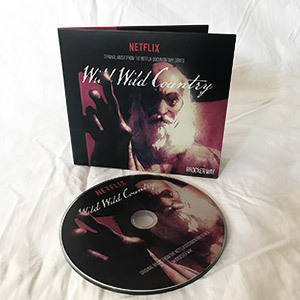 These fifteen pieces taken from the recording sessions of the docuseries’ original score serve to deepen the ecstasies and tragedies recounted in their visual companion, providing delicate color and weight to the story of the Neo-sannyasin cult and the trouble surrounding the commune they constructed in 1980’s Oregon. 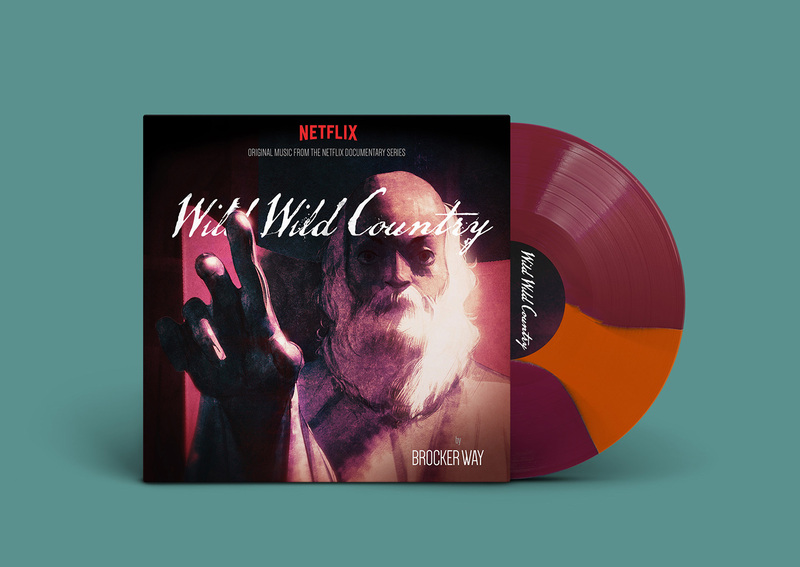 With its kinetic movement and narrative sense of melody, Way’s score tells its own story when extracted from the series and distilled into LP form. At an early age Brocker began studying dance. Taking the lead from his mother, a hip hop dance instructor herself, he began teaching hip hop dance classes at local gyms as a teenager, and continued this line of work through his high school years. 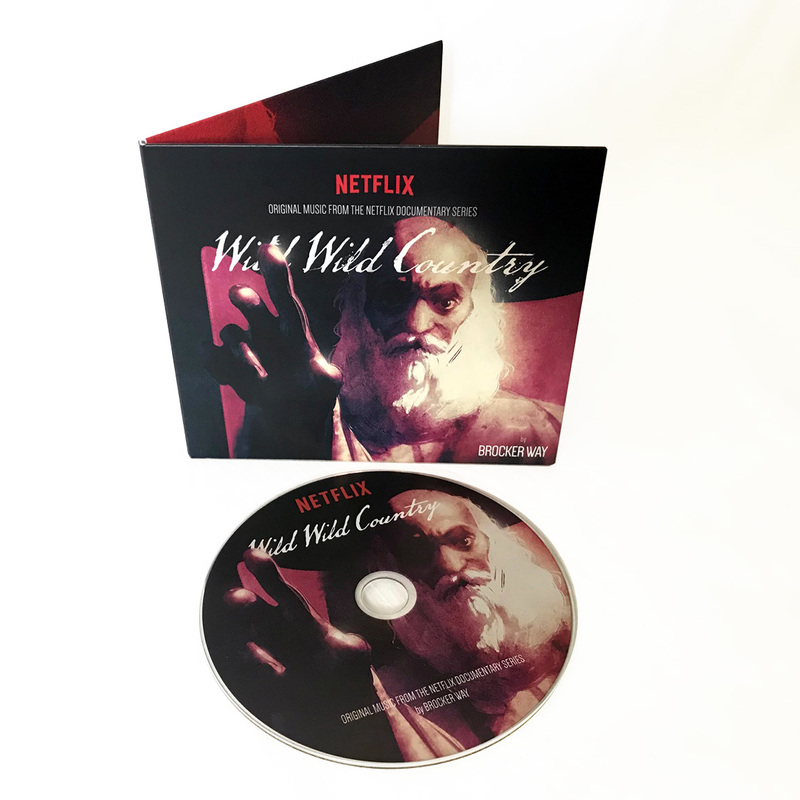 Contemporaneously, through a “fast track” educational program, he was allowed to enroll in college courses where he began obsessively studying composition, music theory, and orchestration, while also engaging in various musical endeavors with his brother Chapman who would go on to be one of Wild Wild Country’s directors. 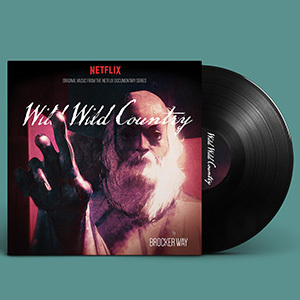 As his younger sibling’s interests shifted evermore to filmmaking in the years that followed, Brocker found himself applying his hard-won knowledge to writing music for commercials and films. The Way brothers’ symbiotic pursuits would eventually culminate in a family-wide project, 2014’s The Battered Bastards of Baseball, a compelling documentary about the independent baseball team established in 1973 by their grandfather Bing Russell, narrated by their uncle Kurt-- who himself played on the team. 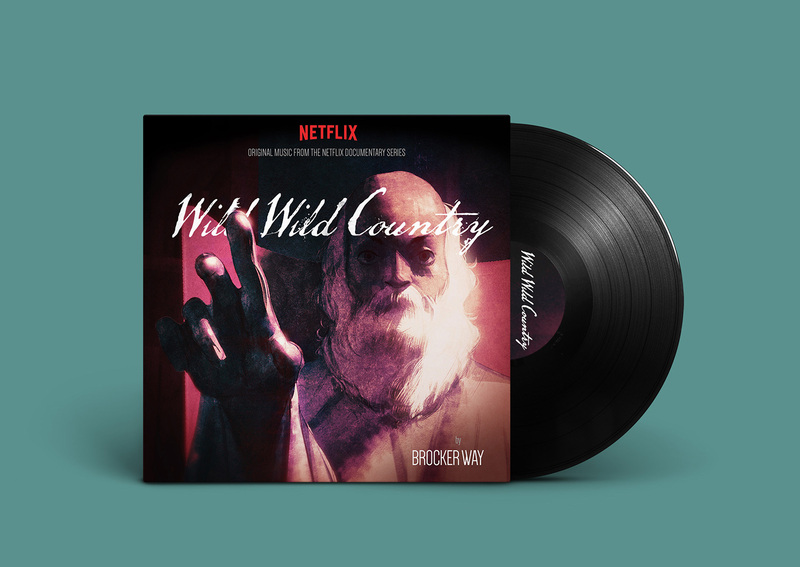 Way has an impressive ability to transmute the complex, conflicting sentiments of each of the series’ featured individuals into satisfying musical motifs that skirt folk-rock, ambient, contemporary electronic, and modern classical styles with measured ease. 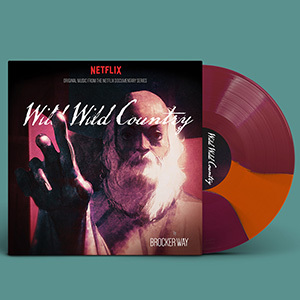 Hand picked from hours of Brocker Way’s most definitive sessions to date, the Wild Wild Country (Original Score) is a perfect companion to 2018’s best documentary series.